Recently only, Samsung has unveiled mini version of Galaxy S4, now the company is planning to hit market by different colors of Galaxy S4 Mini. Giving buyers all new colour serious from Galaxy S4 family. Today only, we found some leaked photos of Galaxy S4 Mini which will soon be available in three new colors in addition to the previous white and black models. Rumors were around the web world related which colour devices are going to hit the stores. To make end for the rumors, Samsung Galaxy S4 Mini will be available in three colors that are red, brown and blue but are given more enticing names: Scarlet Dawn, Bronze Autumn, and Blue Iceberg, respectively. Along with the color changes the company is also planning to give verity in hardware: 1.7GHz dual-core Qualcomm Snapdragon processor, a 4.3-inch qHD display, and the bizarre 1.5 GB of RAM. 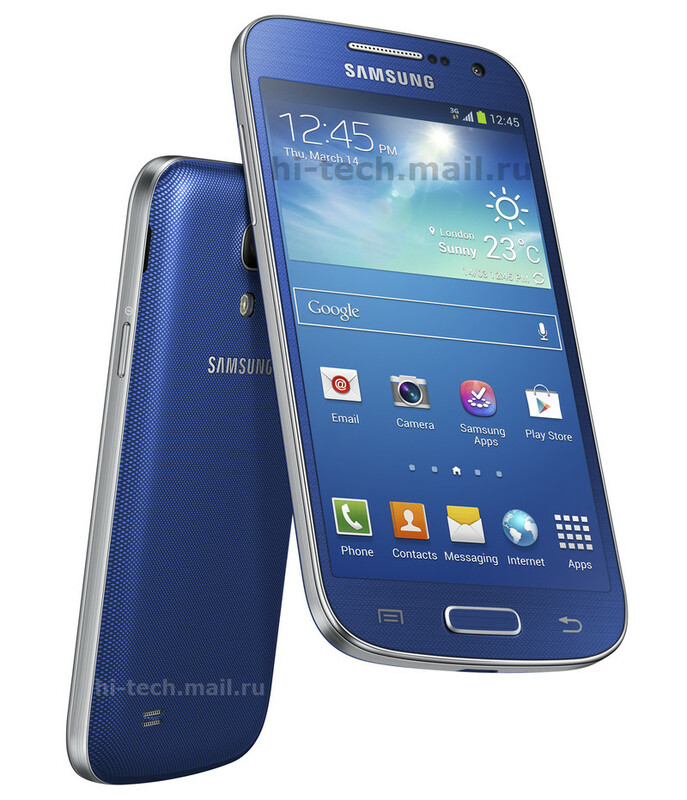 At last, the new models will be running the same Android 4.2.2 version with Samsung’s TouchWiz. Till now there is no official announcement, when the devices will be available in market and which country will be fist to have color devices.